Together, we can identify positive remedy and work toward achieving that goal. Take the first step in this process by calling our Redding firm or contacting us online. 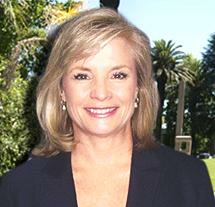 *Certified Family Law Specialist by the California State Bar Board of Legal Specialization.